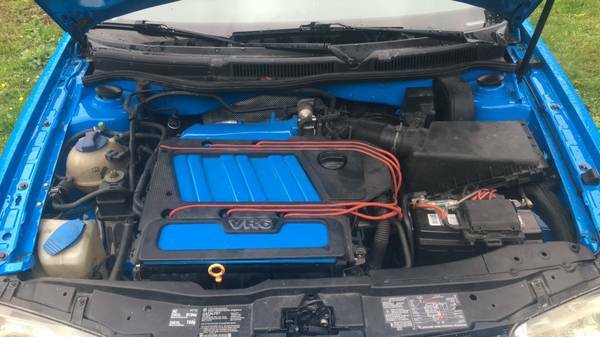 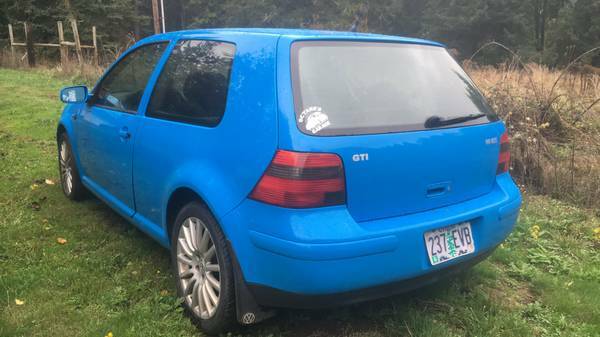 Buy Classic Volks – this a high performance variant of the Golf families that was offered as the Gti by Volkswagen, as you’ve seen here is a fourth generation released in 1999 fairly cool blue exterior located in Oregon city. Powered VR6 engine mated 5-speed manual transmission it undergoing customized and upgraded a few parts and cosmetics. 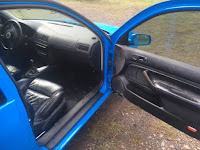 The car being offered for sale or trade. 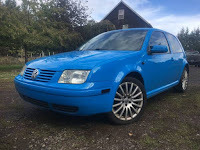 This entry was posted in 1999, For Sale, For Trade, Golf, USA, Volkswagen and tagged Volkswagen GTI on November 22, 2016 by buyclass.